Haddad Distilleries. Captain Deodor Whisky 750 ML. 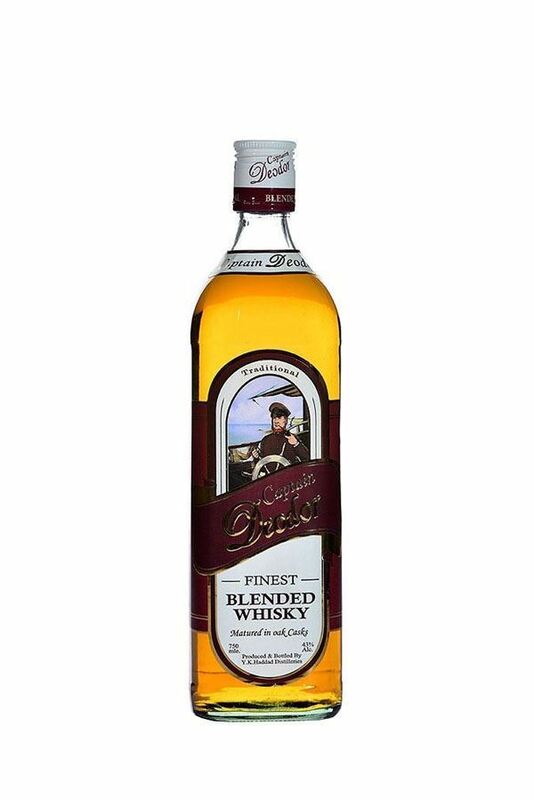 Captain Deodor Whisky 750 ML.